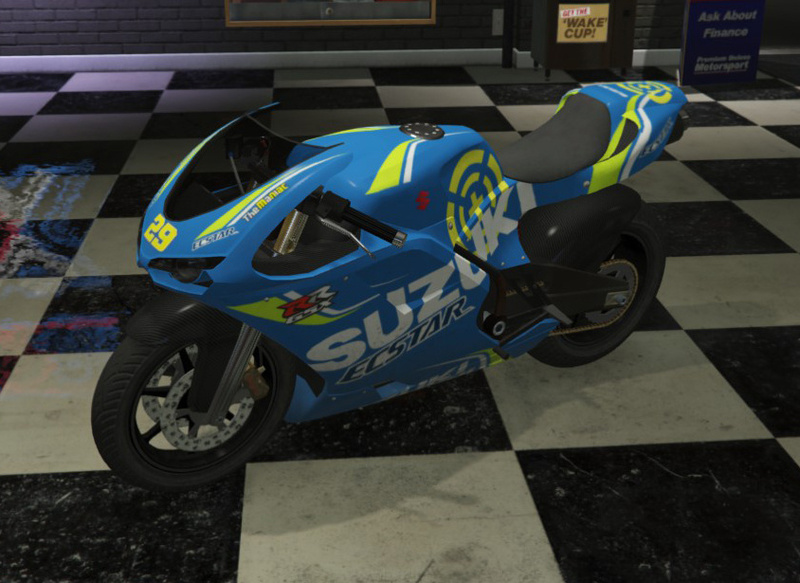 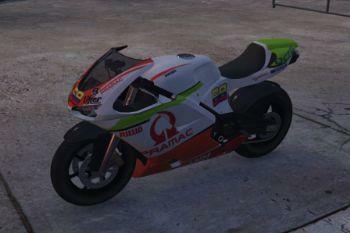 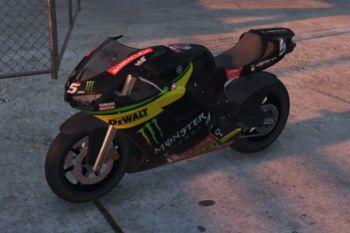 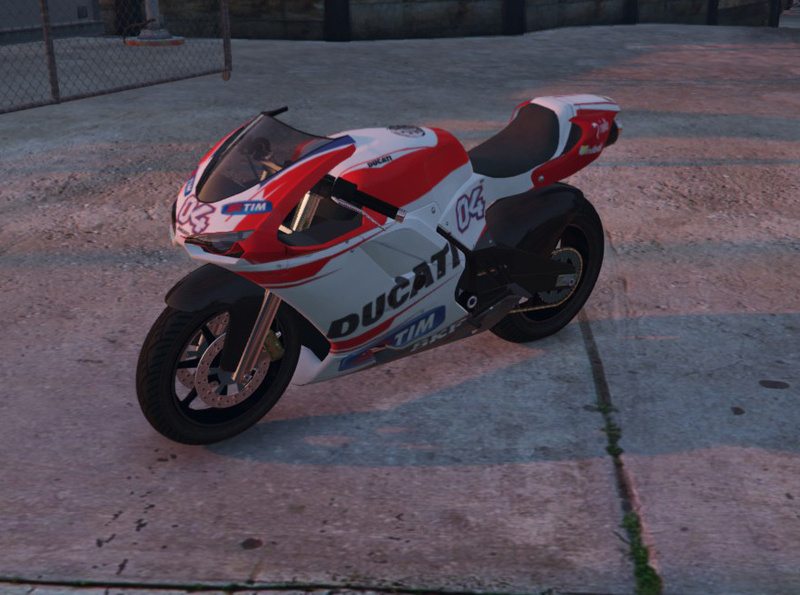 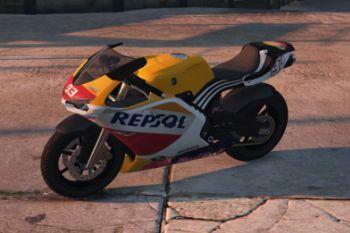 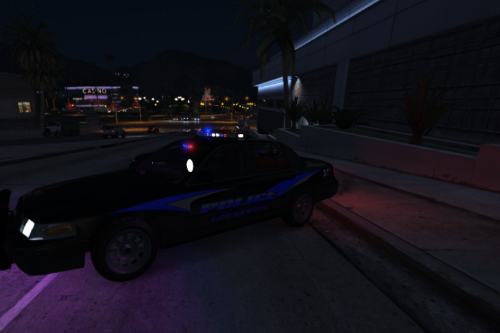 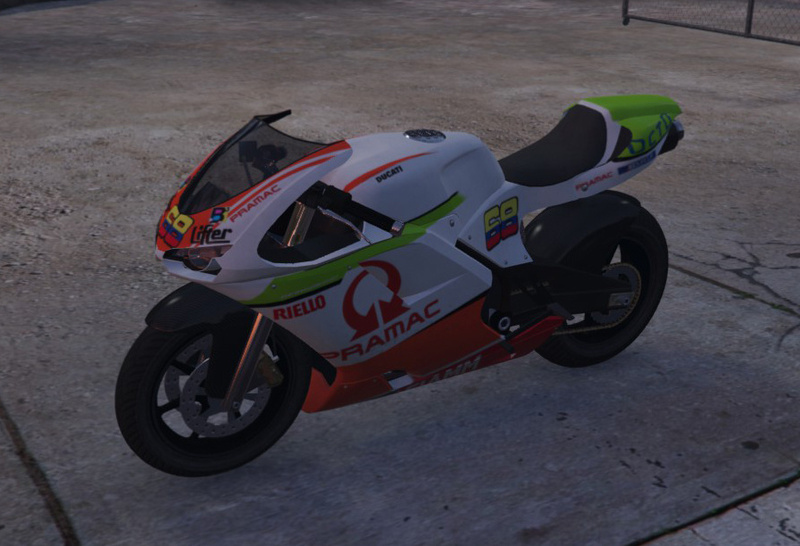 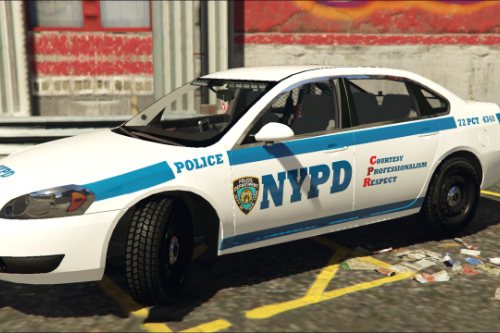 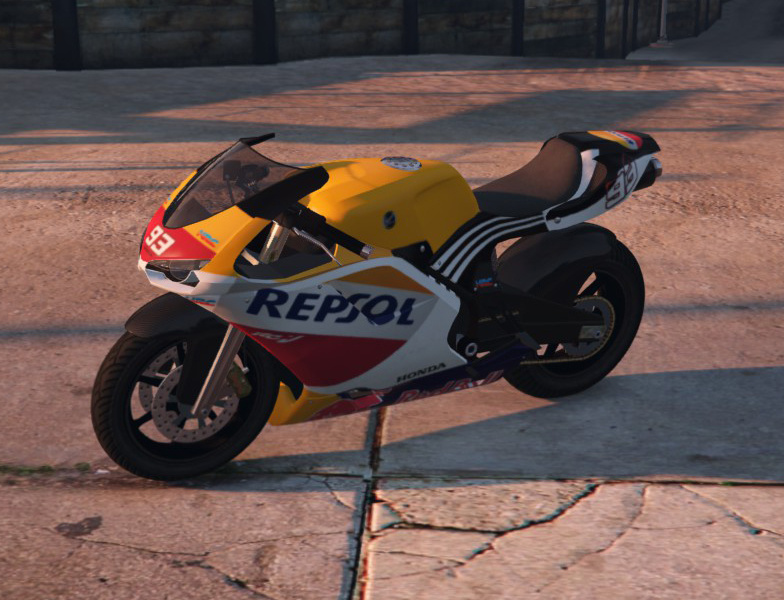 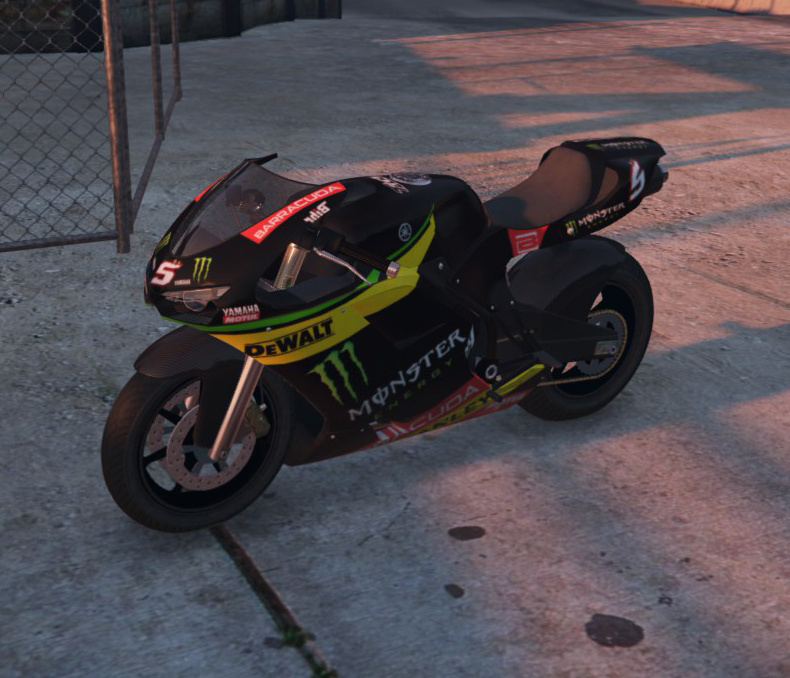 Drag the bati2.ytd & bati2+hi.ytd in x64e\levels\gta5\vehicles.rpf\ on "Edit Mode" in Open IV. 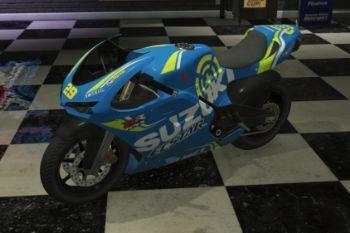 you already have a ton of addons with F1 or indy car on this site, i usually make paintjob, not really modding the car. 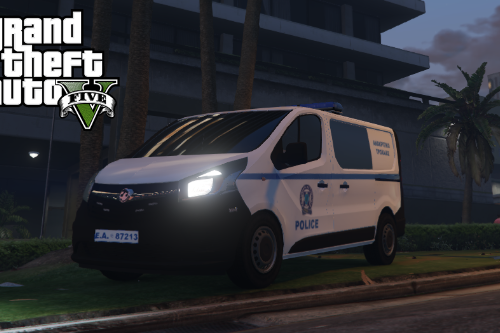 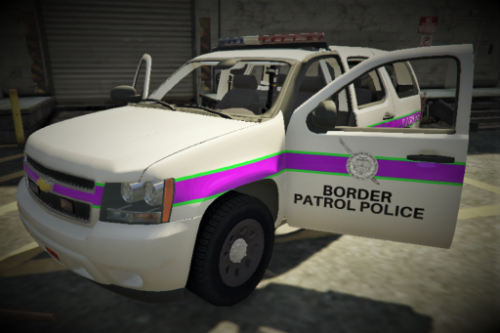 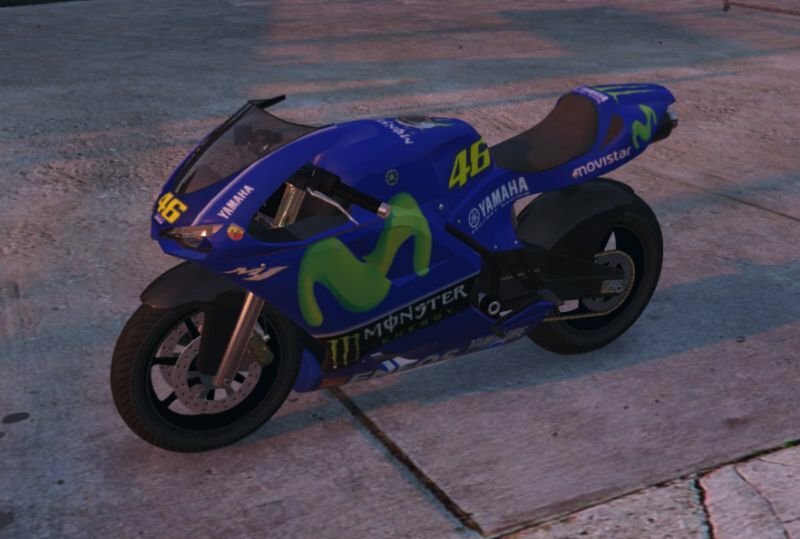 Does this mod replace the current livery with these? 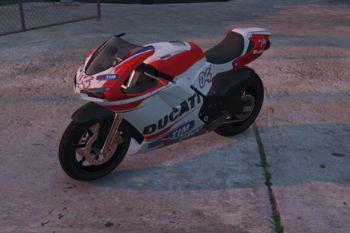 Or does it add them as a new one.